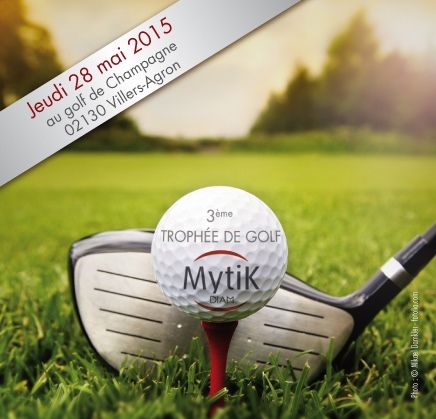 In May, more than 70 of our golf loving clients took centre stage during the DIAM tournament in Pessac and the MYTIK Diam tournament in Champagne! It is always a great pleasure to come together and share such moments of conviviality! Champagne: Jean Noel Pfaff - Champagne Pannier and Bruno de Saizieu. Bordeaux: Olivier Castegia - Château Doisy-Védrines and Paul Henri de Bournazel - Château de Malle and Michel Herreyre.